Ever wonder whether you should concentrate on water or climate? 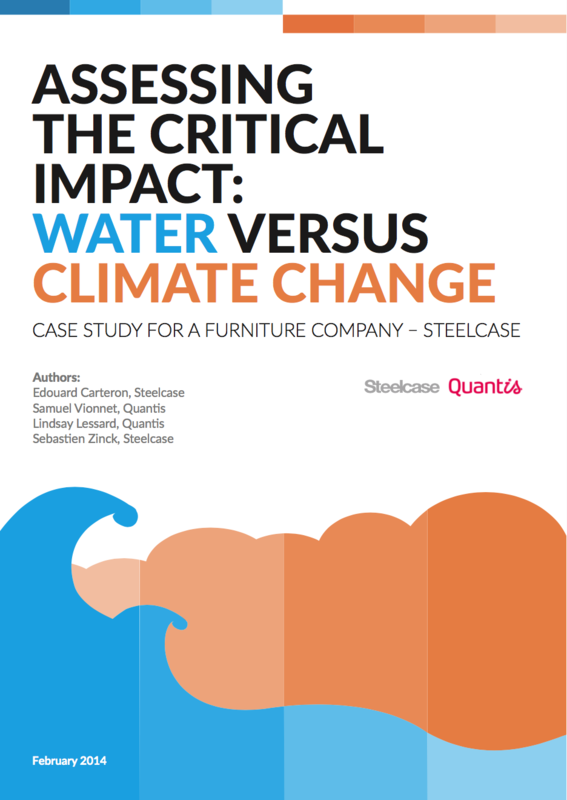 Quantis and Steelcase joined forces to compare these two impacts to get some answers. Almost there... just a few details before to access the report. I would like to receive more insight from Quantis.